Grumpy Elf is on strike! Grumpy Elf had his pension cut and his hours increased! Humbug! This little toymaker is going on strike! 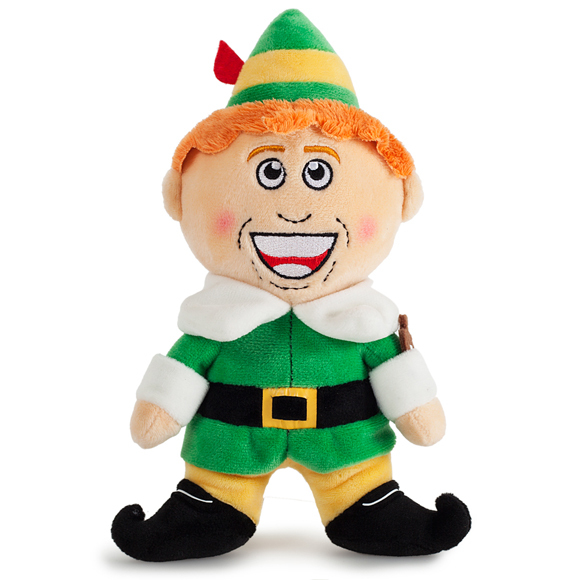 Frank Kozik celebrates the unsung heroes of Christmas with Grumpy Elf! Grumpy Elf comes complete with removable accessories- including his strike sign! Retailing for $14.99, Grumpy Elf 3″ Dunny will be available in stores and online at Kidrobot.com on Tuesday, November 3rd! Create your own Christmas with Micro MUNNY ornaments! The Micro MUNNY Ornament 5-pack allows you to customize Christmas! Retailing for Micro MUNNY Ornaments will be available in stores and online at kidrobot.com on Tuesday, November 3rd! 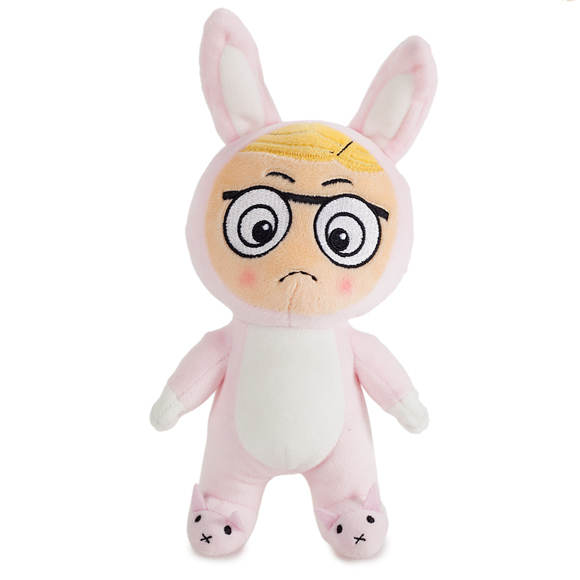 Bunny Suit Ralphie and Elf are coming to the Phunny plush line to celebrate the holidays! Each character measures 7″ and retails for $16.99! Coming this November!